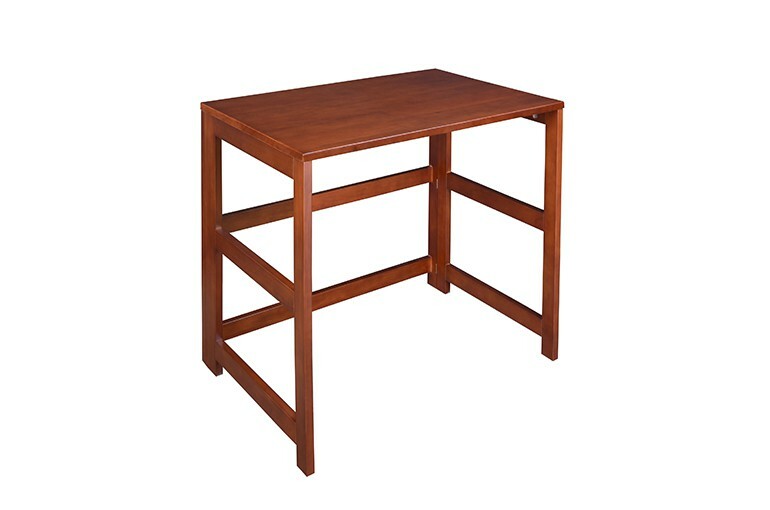 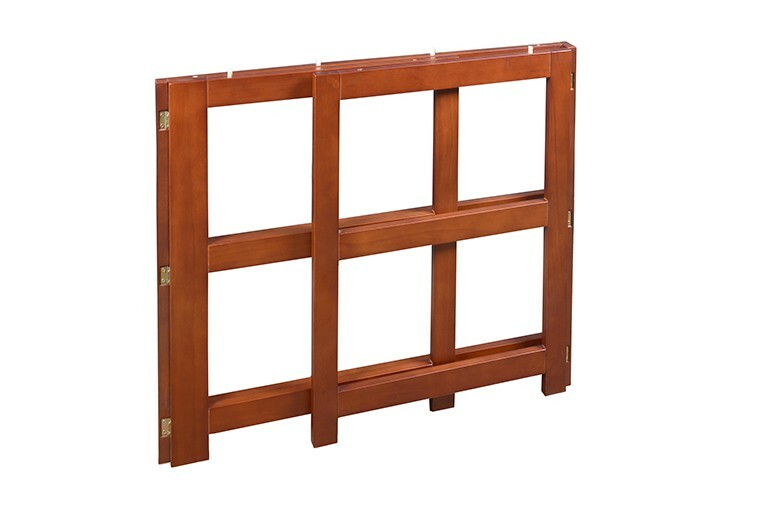 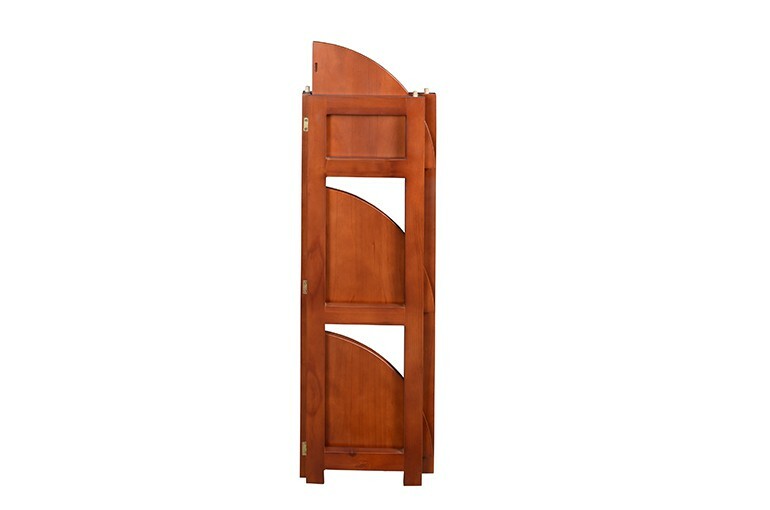 The Flip Flop Collection brings you furniture that is constructed of solid hardwood with your choice of three hand-rubbed finishes—Cherry, Mocha Walnut, or Medium Oak. 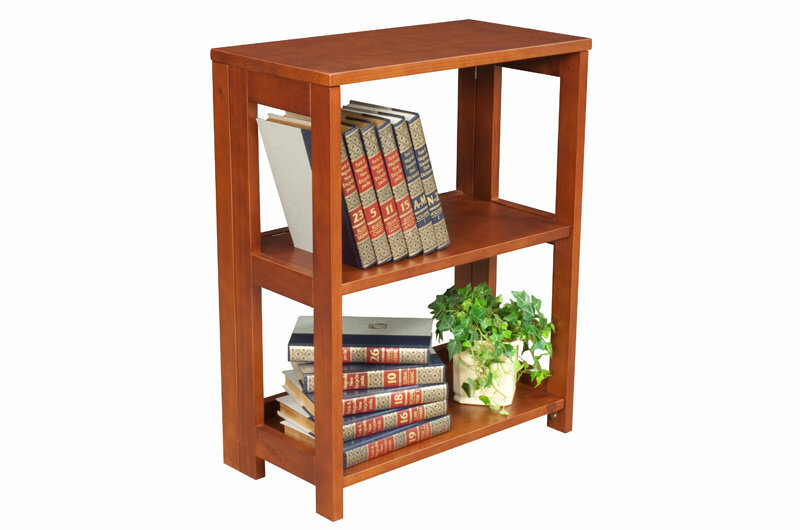 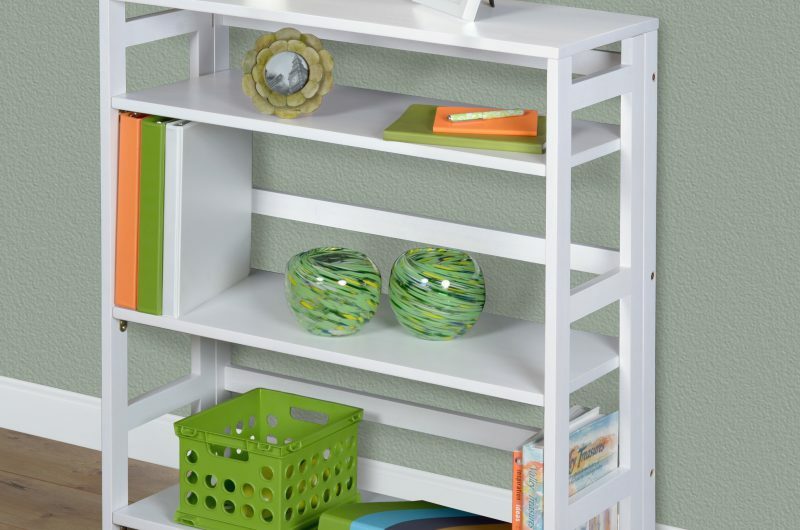 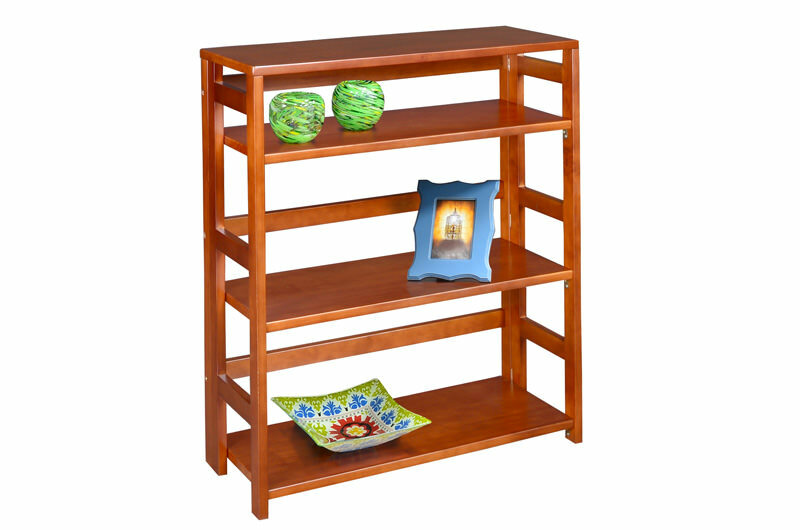 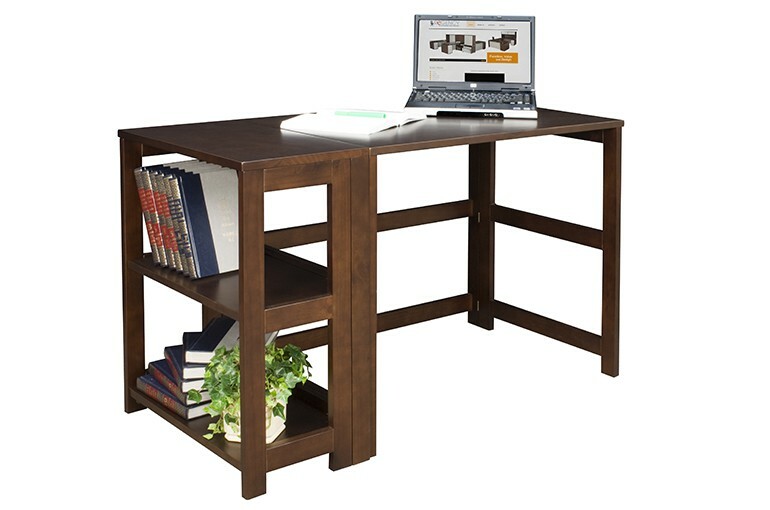 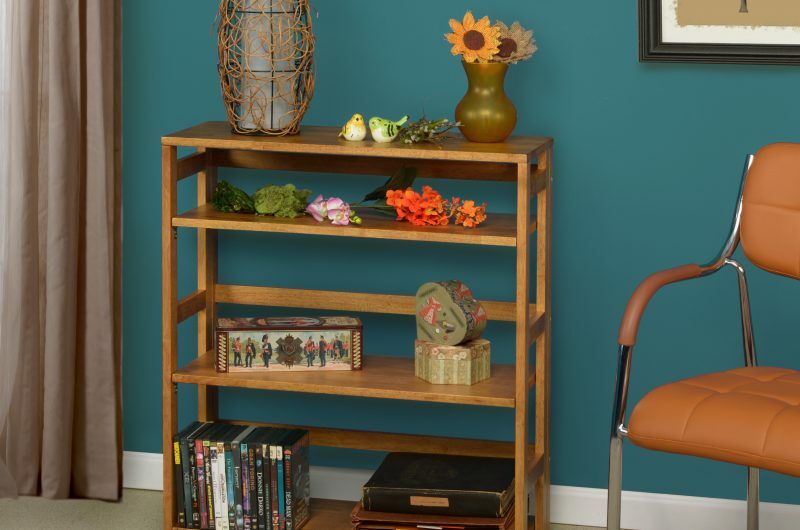 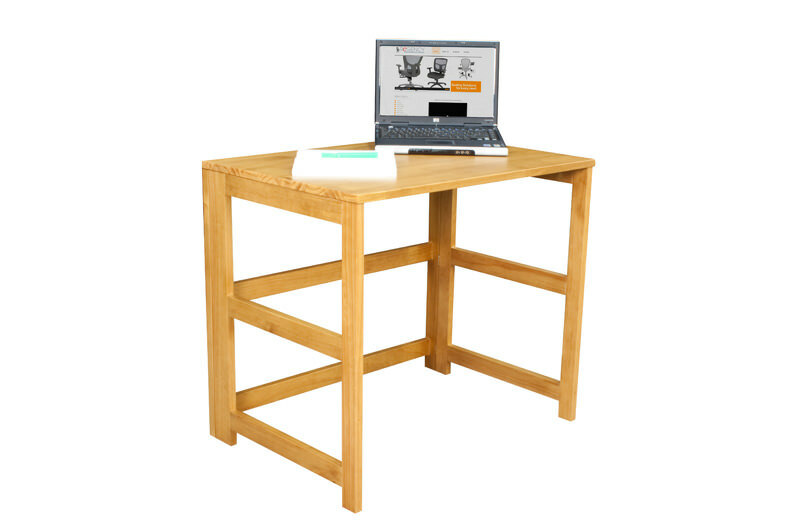 The series offers a desk, rocking chair, file cart and stackable bookcases. 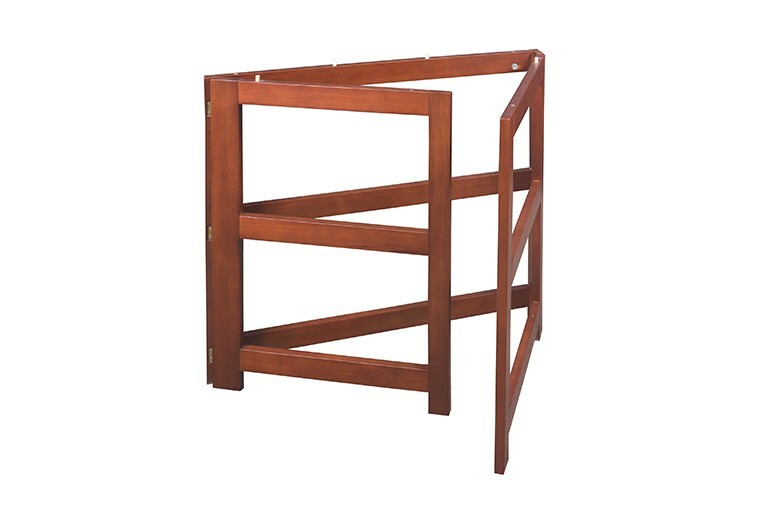 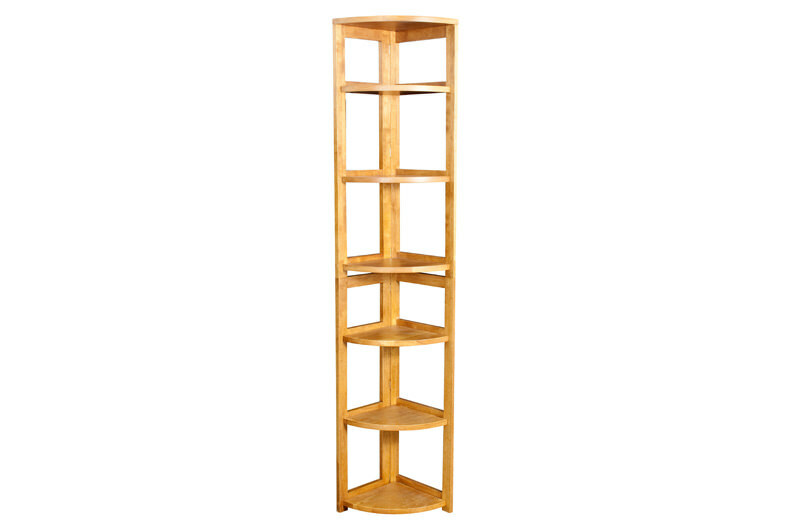 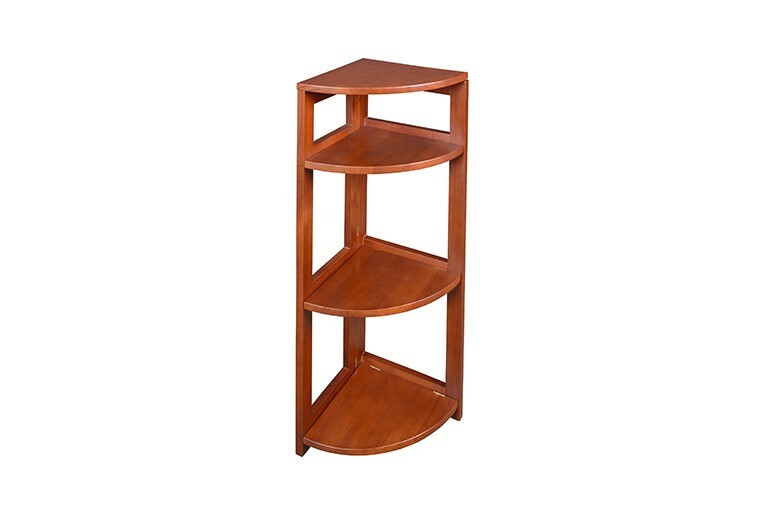 Stack one on top of another to convert a three shelf bookcase into a six shelf bookcase. 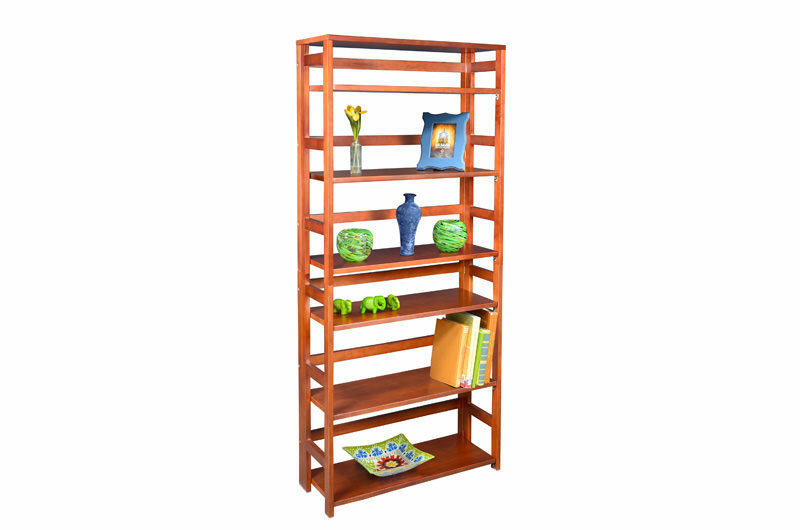 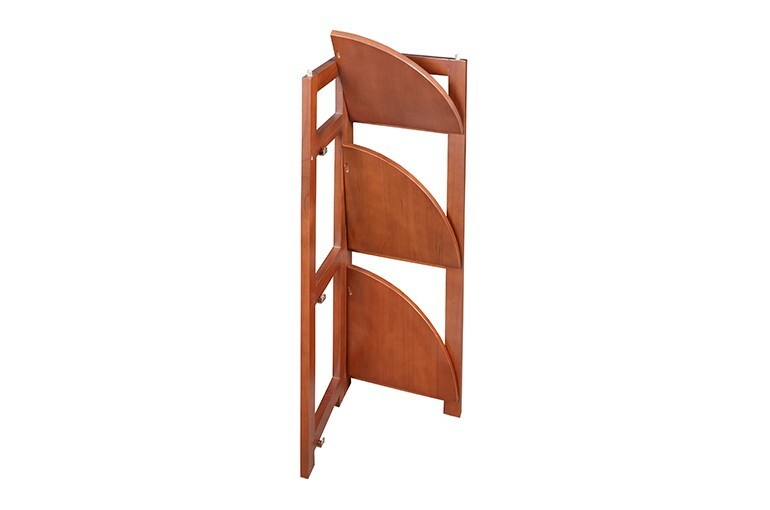 Stackable corner units are also available. 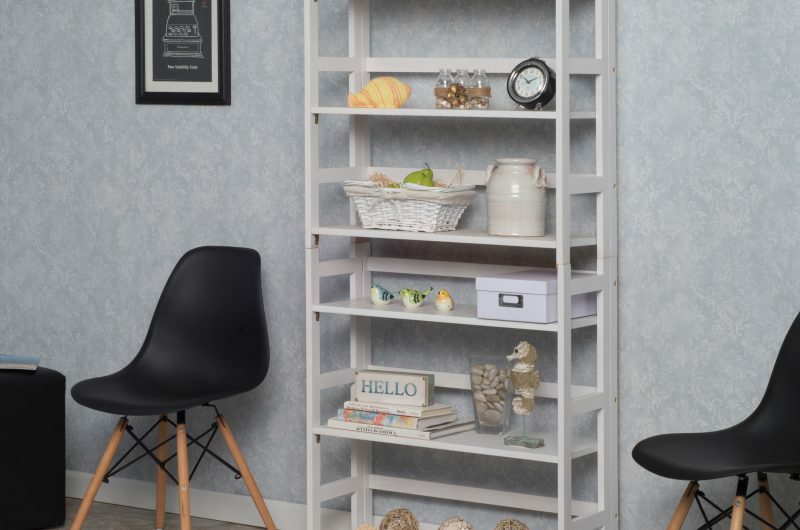 The Flip-Flop assembles easily without the use of tools and folds up for convenient storage and transportation. 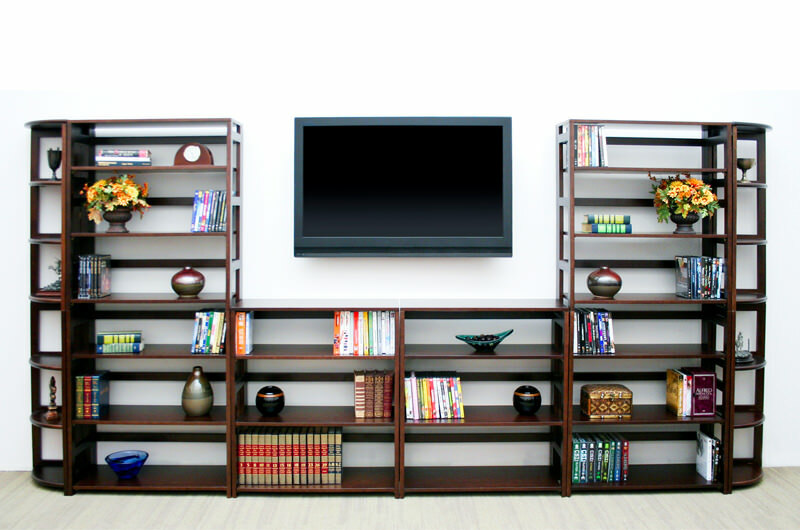 All components meet or exceed ANSI/BIFMA standards.